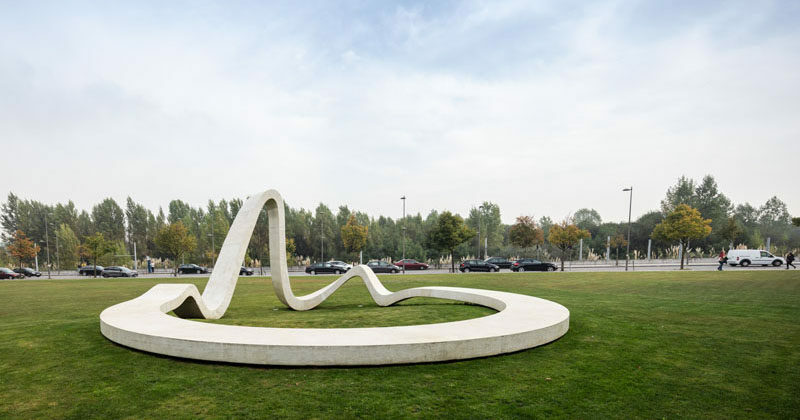 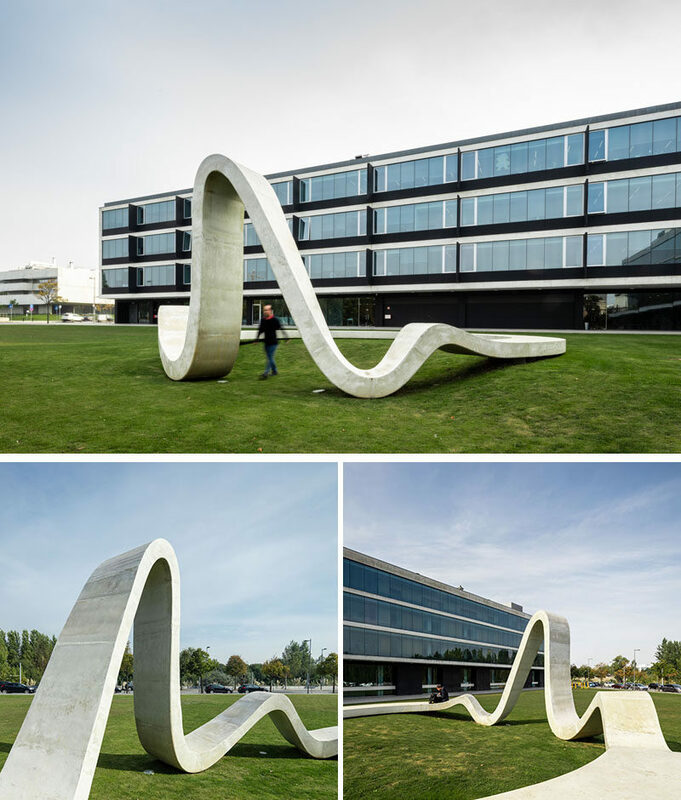 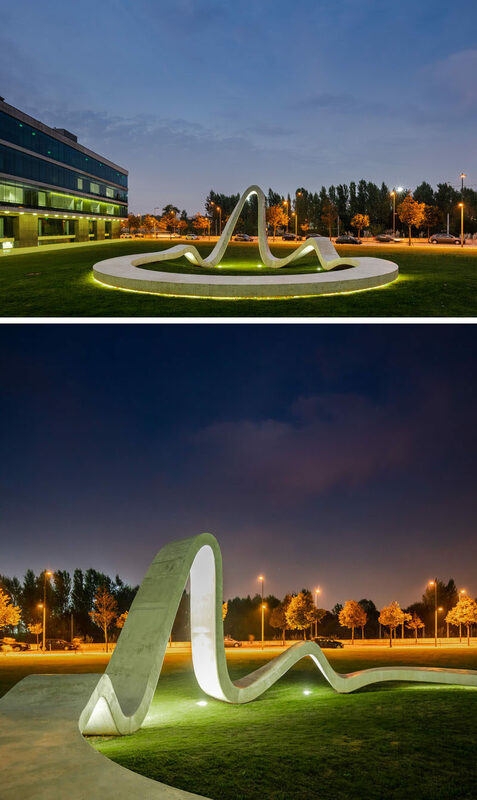 Creative studio FAHR 021.3 have designed ‘LOOP’, a sculptural structure that was developed for the celebration of the 10th anniversary of the creation of the Science and Technology Park of the University of Porto (UPTEC) in Portugal. 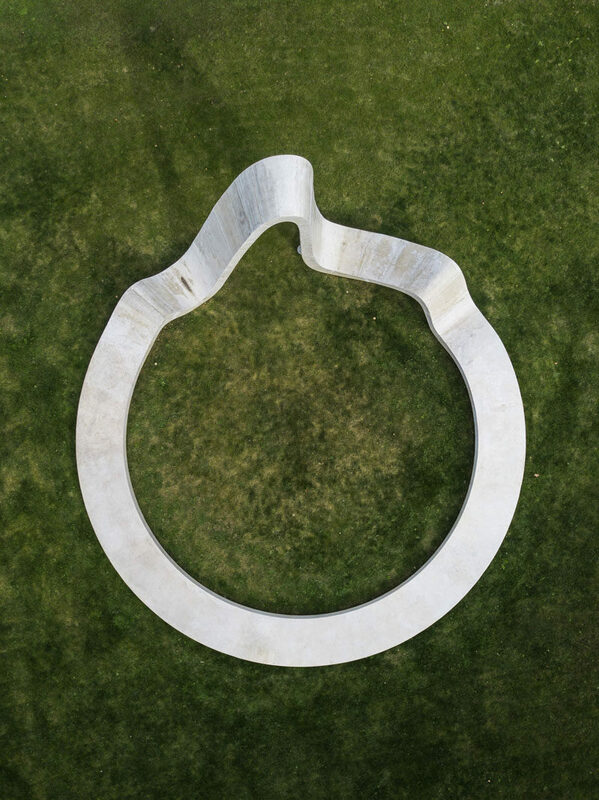 LOOP is located in the garden in front of the central building and is a concrete circle bench with an organic texture. 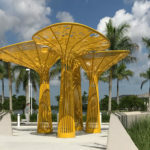 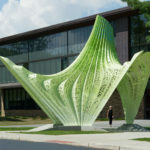 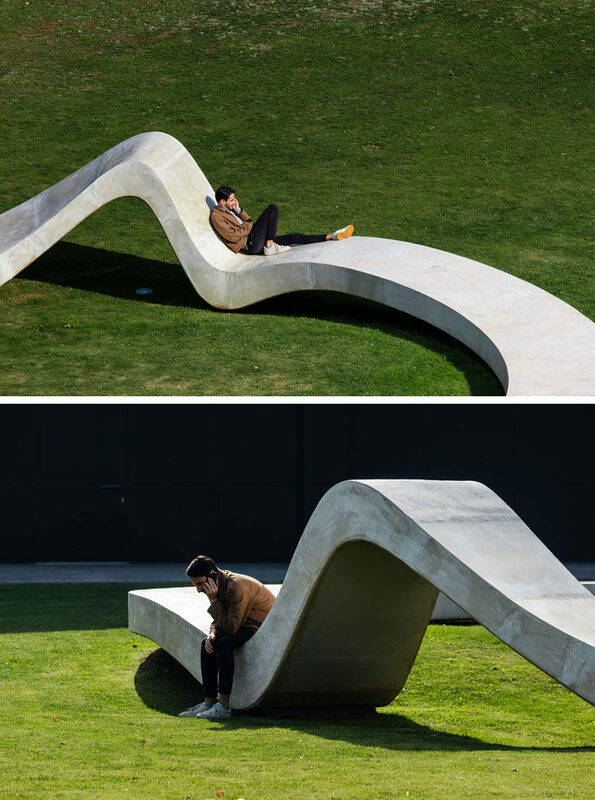 The structure has been designed to allow people to relax and enjoy the design, with various high and low points creating places to sit or lean. 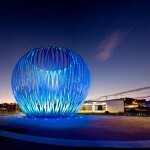 At night, lighting highlights the form of the sculpture and draws attention from people passing by.